Can your ticketing solution help you do all this? Connect your entire organization, maximizing productivity so you can spend more time building relationships with your audience. With Blackbaud Altru you can build and grow lifelong, loyal patron relationships and ensure your organization maximizes its revenue in order to thrive – no matter what size your team is. 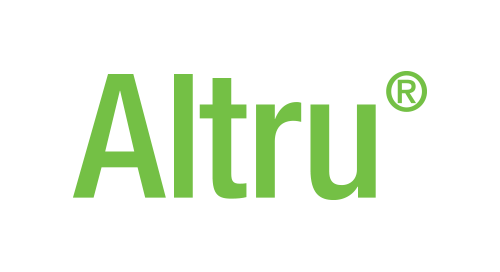 "My organization began using Altru in the summer of 2010. We moved to Altru from Raiser's Edge. The data conversion process went very smoothly. I was able to view our data as it had been converted several times in a test database prior to the final conversion to ensure that everything moved over correctly and that the transition was smooth. We have so much more functionality with Altru compared with the basic version of Raiser's Edge that we were using, and things are much simpler (and less expensive) to have one system for our ticket sales, fundraising, and web sales. I'll never go back!" See the solution in action and get your questions answered in real-time.